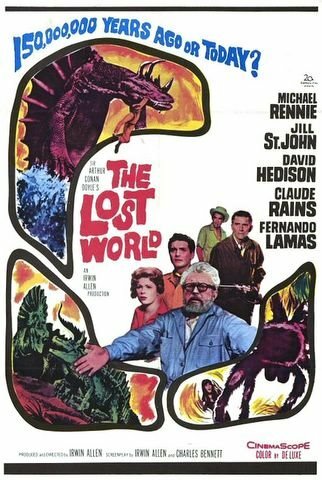 ATOMIC SURGERY has posted on the comic book adaptation of the 1960 film by Irwin Allen, "The Lost World", complete with some of the best pages from the book by Gil Kane. Congratulations to Drs. Snively & Jamniczky!